Shoe manufacturing company, Bata, shut down with effect from yesterday in what company officials say is phase one of the annual shutdown, meant to address the operational challenges besetting the firm. 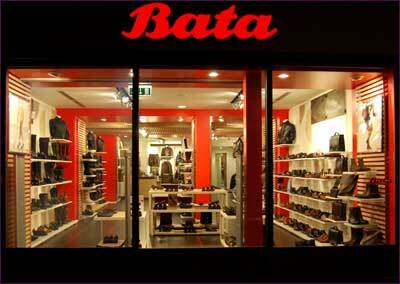 Managing director Loius Pinto is said to be out of office until September 2, when Bata resumes operations. "I have been advised by officials in the human resources department to tell you that Pinto is not available until September 2, when the company resumes operations," a security guard at the reception said. Early last month, Pinto circulated an internal memo advising workers that the company would adjust its working calendar to accommodate two shutdowns instead of the usual one in mid-December. "The economic environment in Zimbabwe continues to pose challenges to our industry," part of the memo dated July 2, reads. "The company is operating amid very difficult conditions and in an attempt to mitigate the challenges and continue to remain operational, the company has introduced some adjustments to the current working calendar." Phase one of the shutdown will commence on August 5 to 30, with the factory reopening on September 2. The second phase of the annual shutdown will commence on December 20, with the company reopening on January 6 the following year. At its peak, Bata employed more than 5 000 workers, but has trimmed its workforce to about 1 500 due to viability problems caused by the country's more than a decade-long economic crisis. There were also reports that other companies in the city were cutting working hours for their employees, as they struggled to keep operational.